Advertisement: CraftBeerClub.com-Monthly Club that Delivers the Finest American Craft Beer to Your Doorstep! Click here! 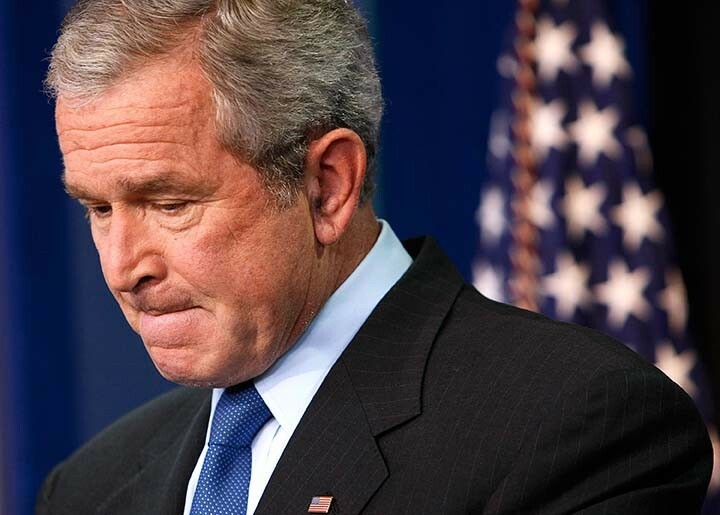 The move confused many as Bush has reportedly not been seen in public since his father’s funeral on December 6th. 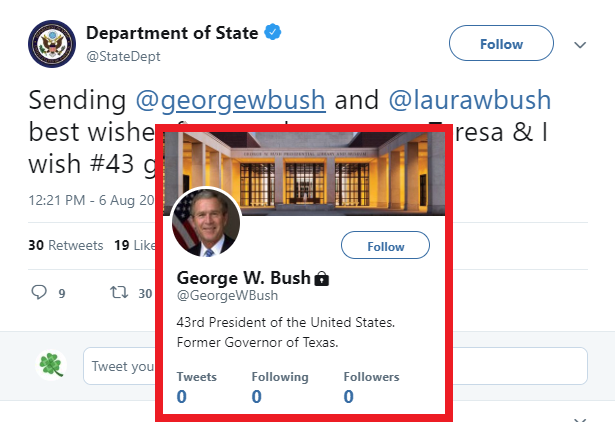 Bush’s Twitter locked down. 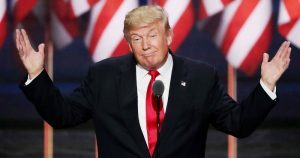 No tweets = Brennen, Michelle, Hillary, Barry, Biden, Jeb, Clapper. Thankfully Obama didn’t close GITMO! That’s something a lawyer would advise. Delete your social media accounts. Something is on the move here. Hillary and Obama sent out tweets from last Christmas. Something is afoot. 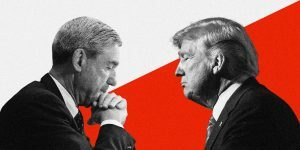 Is it possible the alleged “indictments” a few GHWB funeral attendees received forced some elites (i.e. 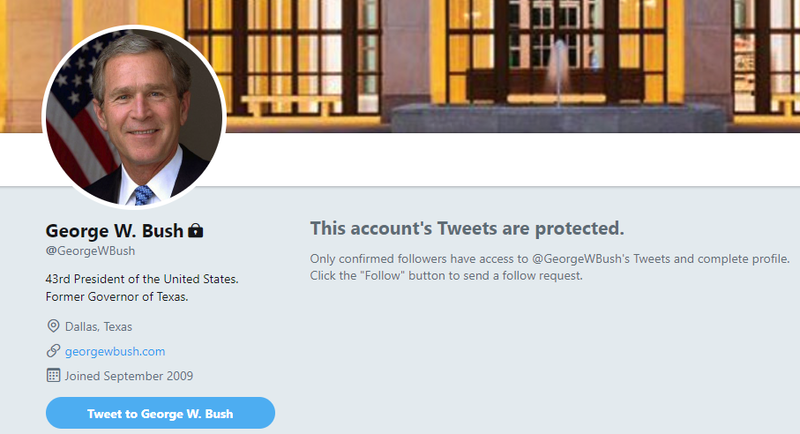 George W. Bush) to go into hiding?